Pardo polymer clay is very strong and flexible. Persistence in Pardo Clay after firing. 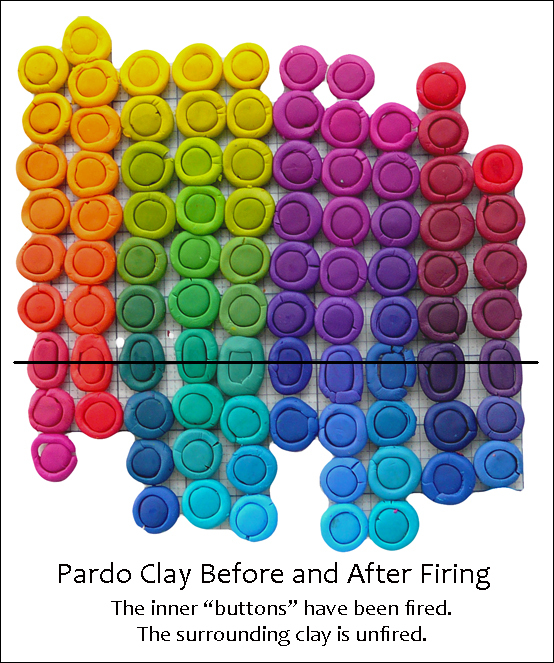 Pardo is one of the strongest clays on the market! It’s easy to assume that your clay has been partially cured or is old. But hold on! There is a trick to it. Pardo is not like other brands of polymer clay. Here’s how to condition Pardo Clay... Click to read more.